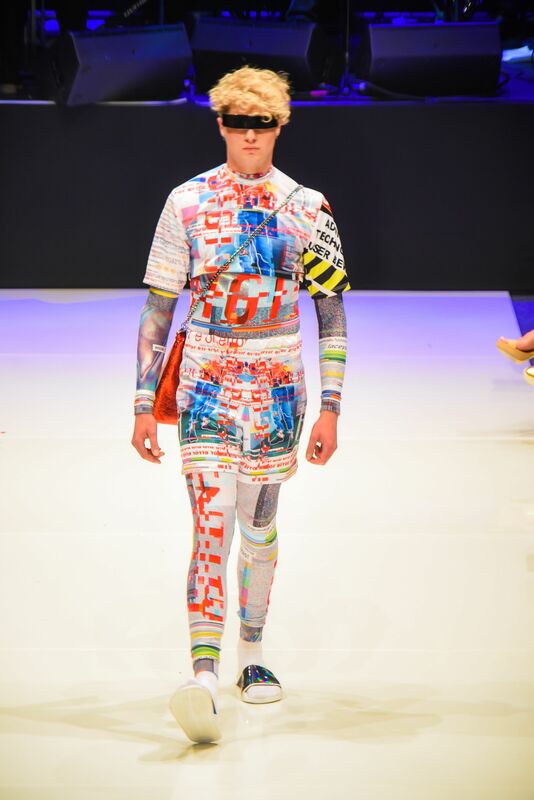 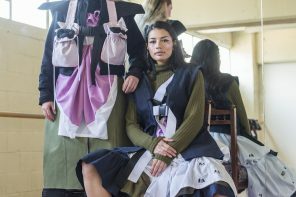 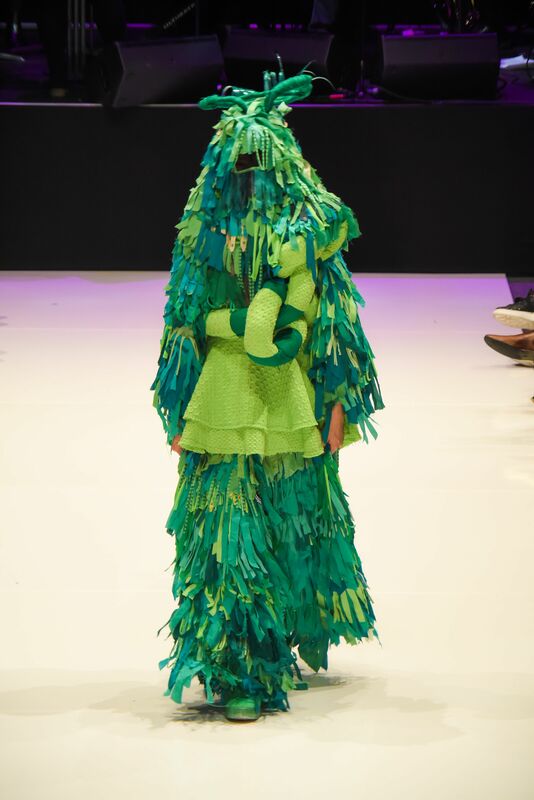 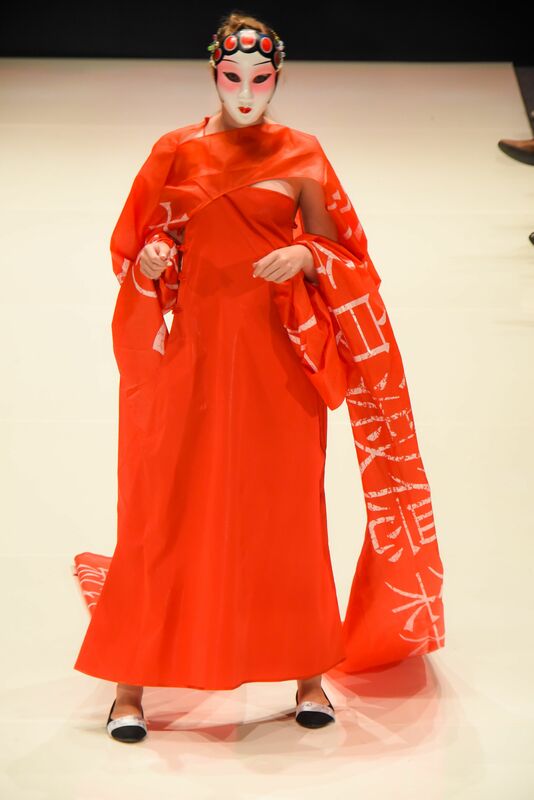 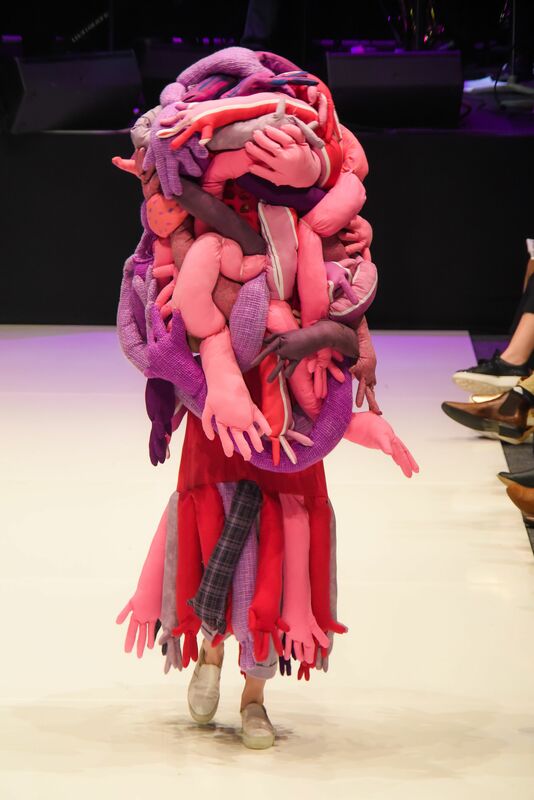 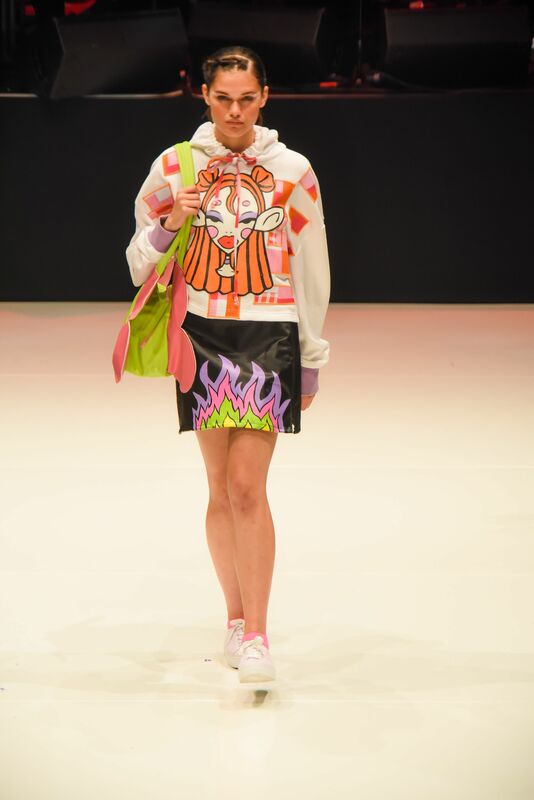 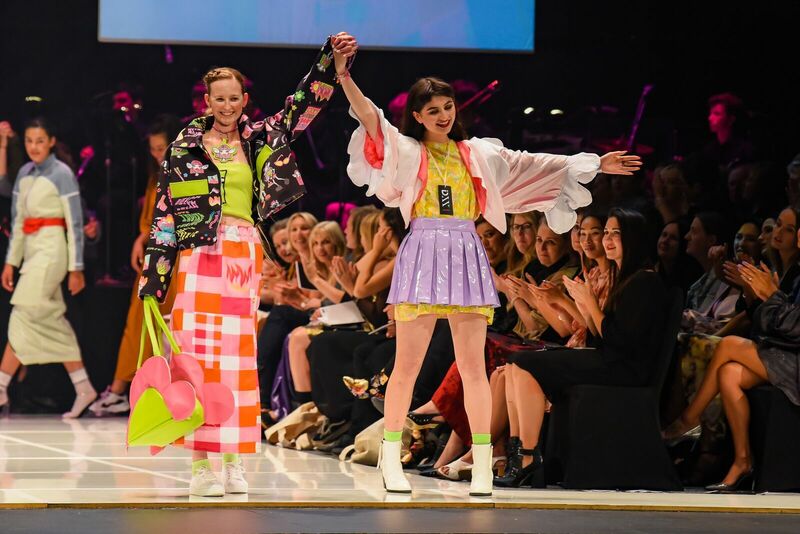 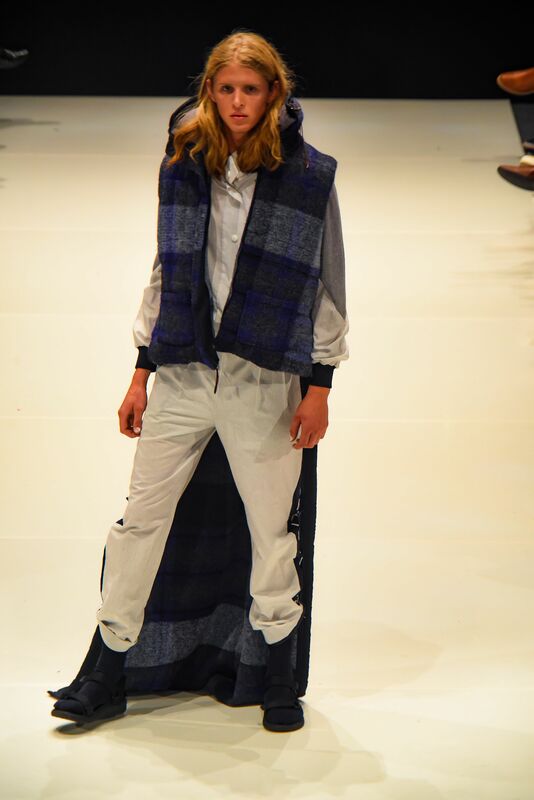 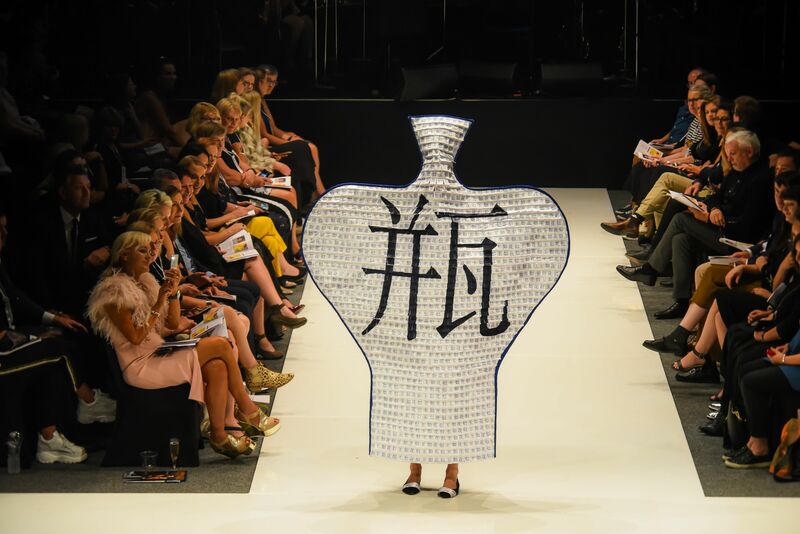 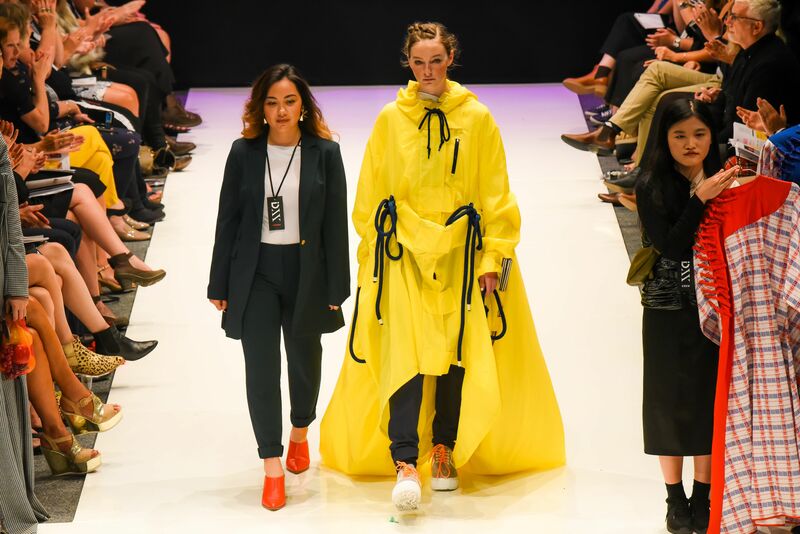 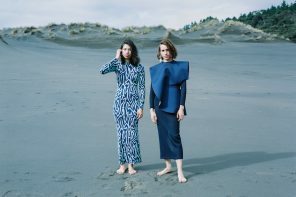 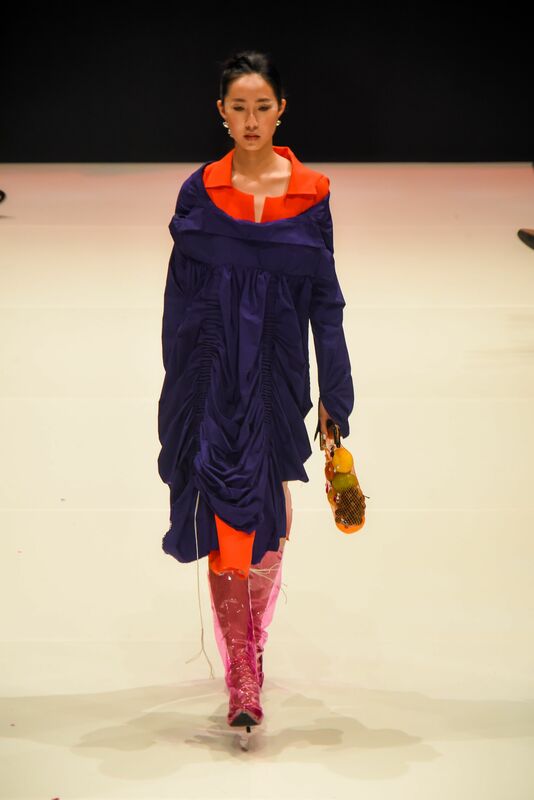 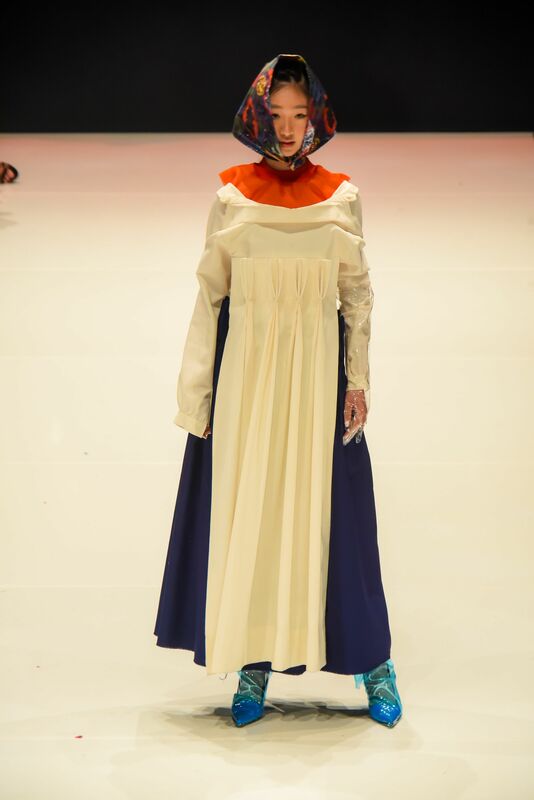 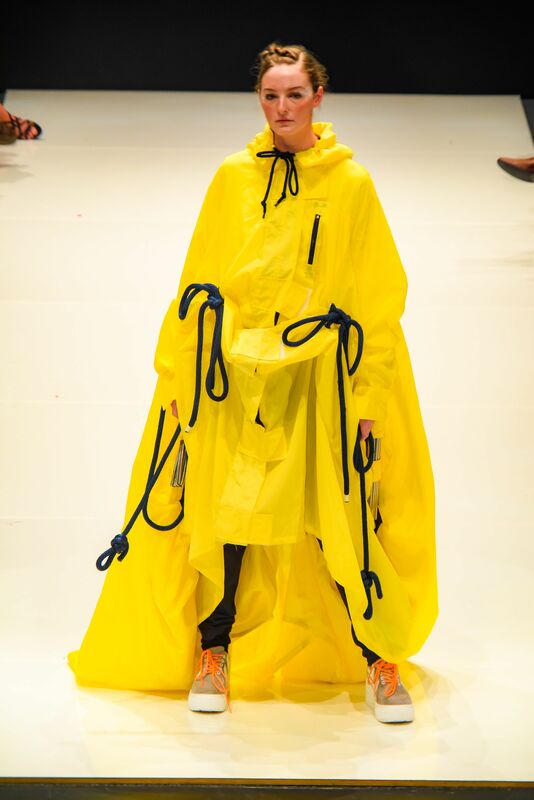 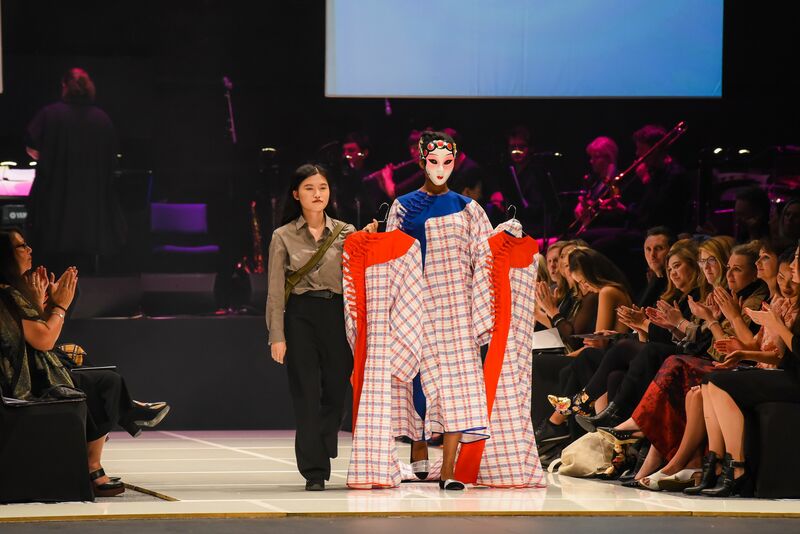 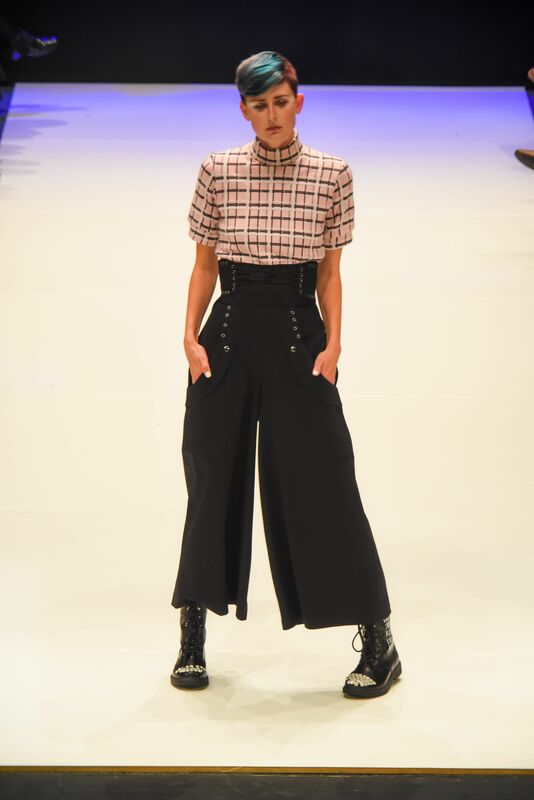 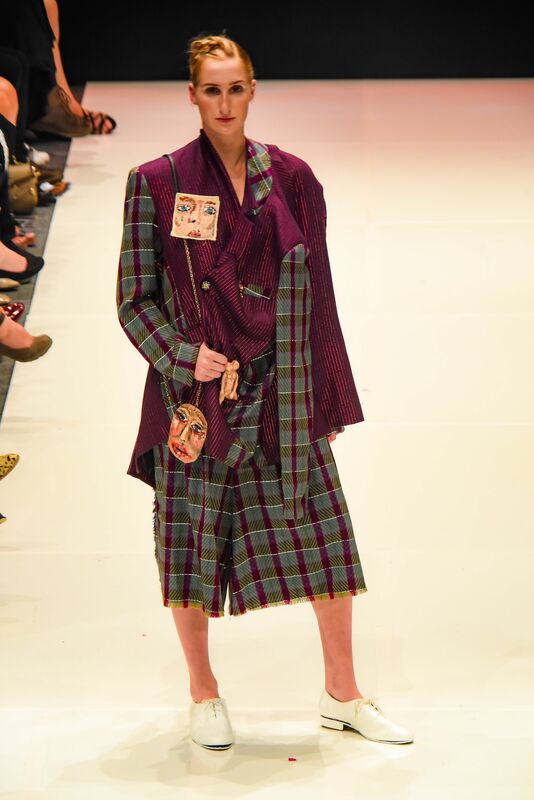 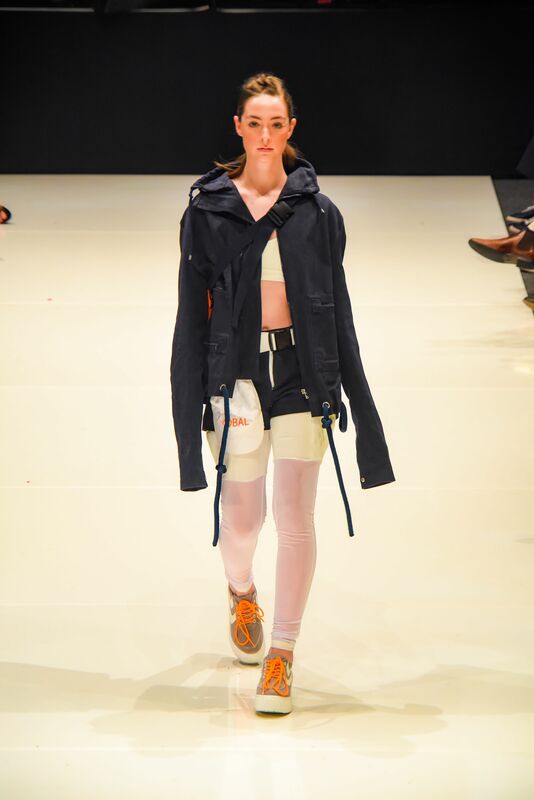 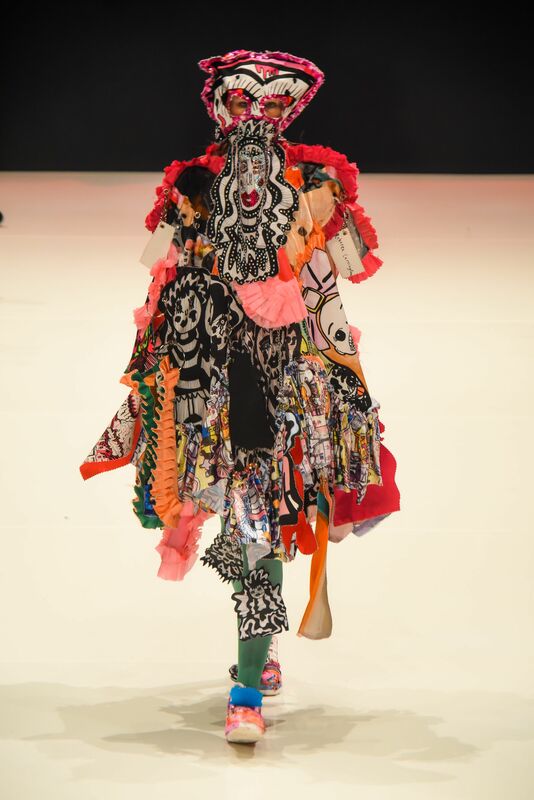 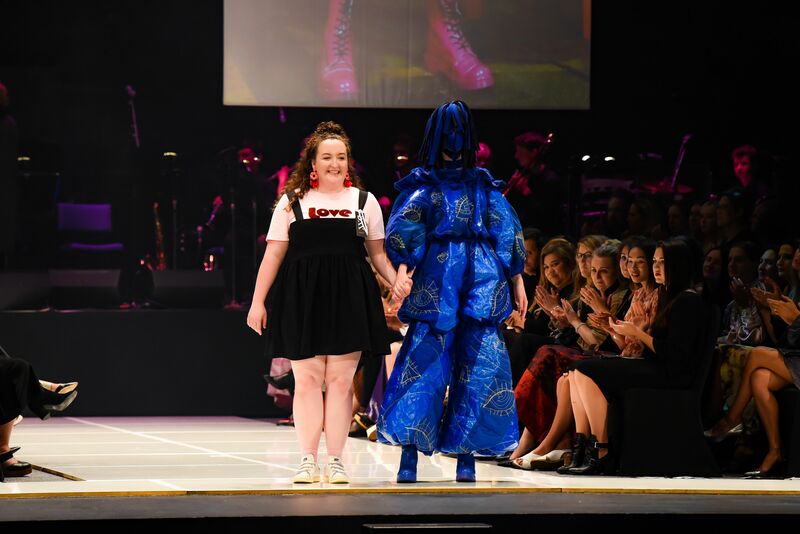 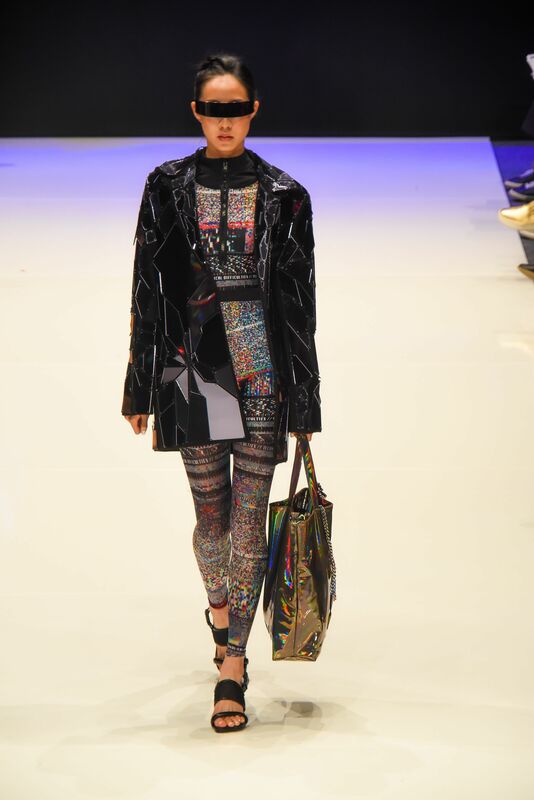 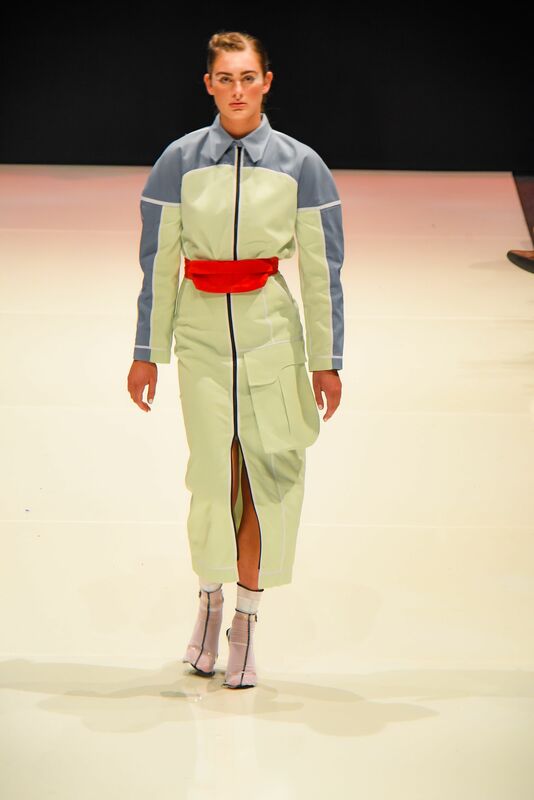 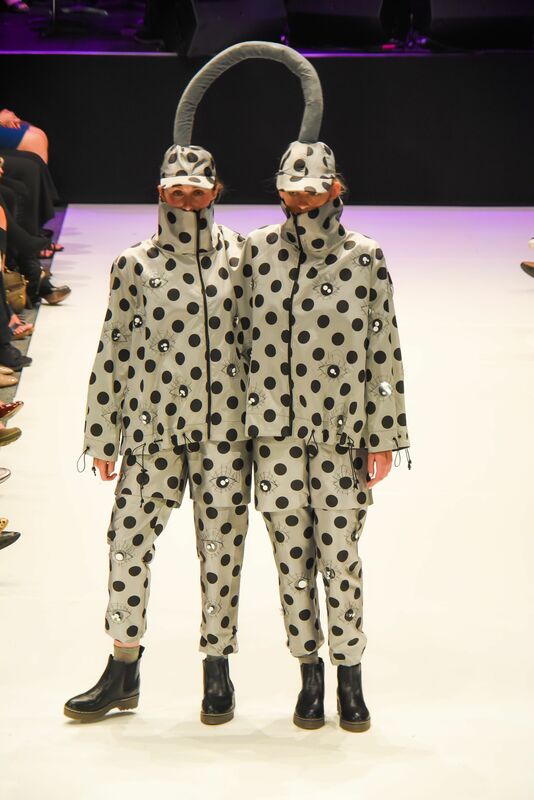 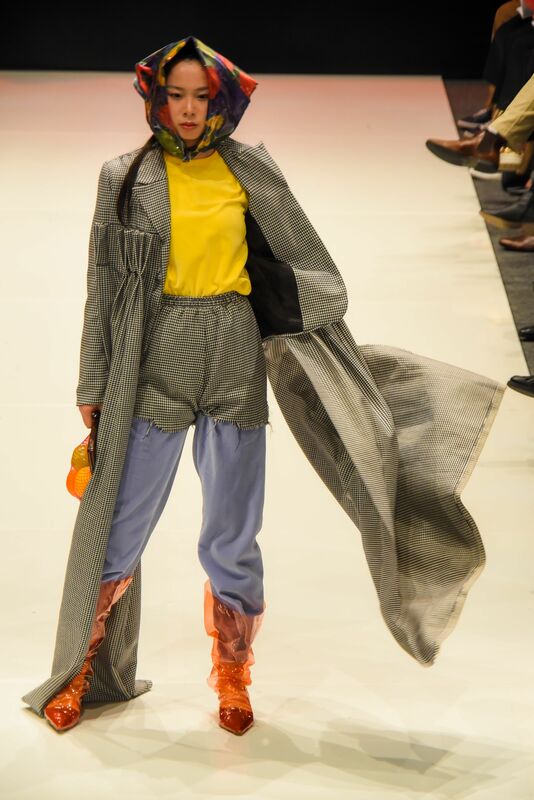 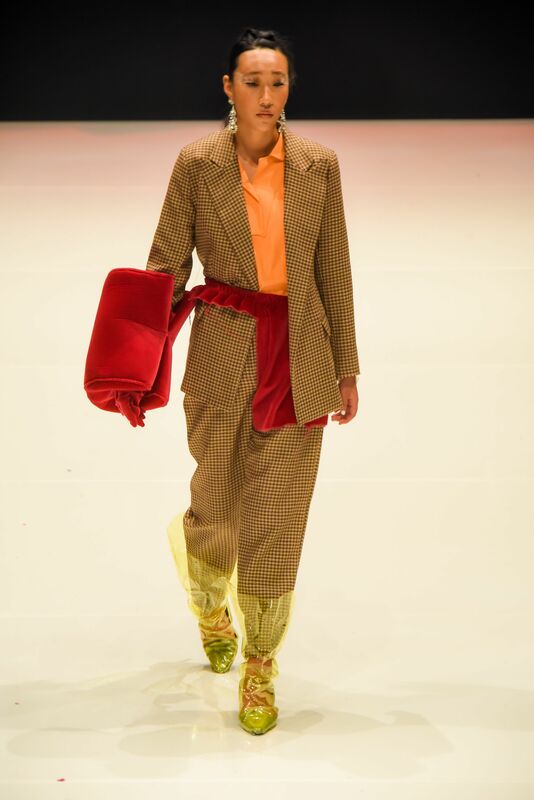 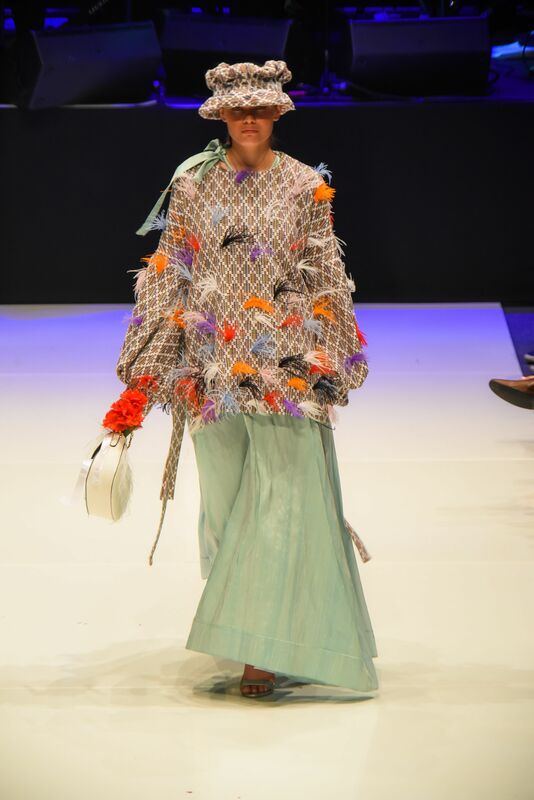 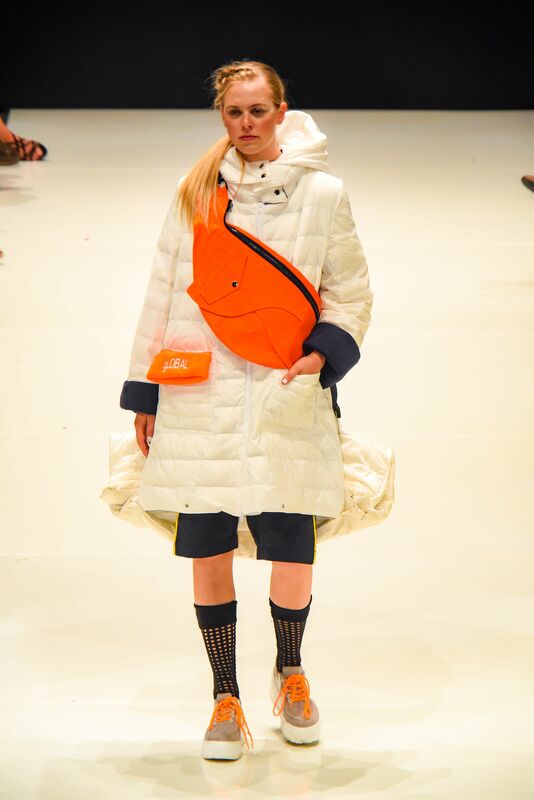 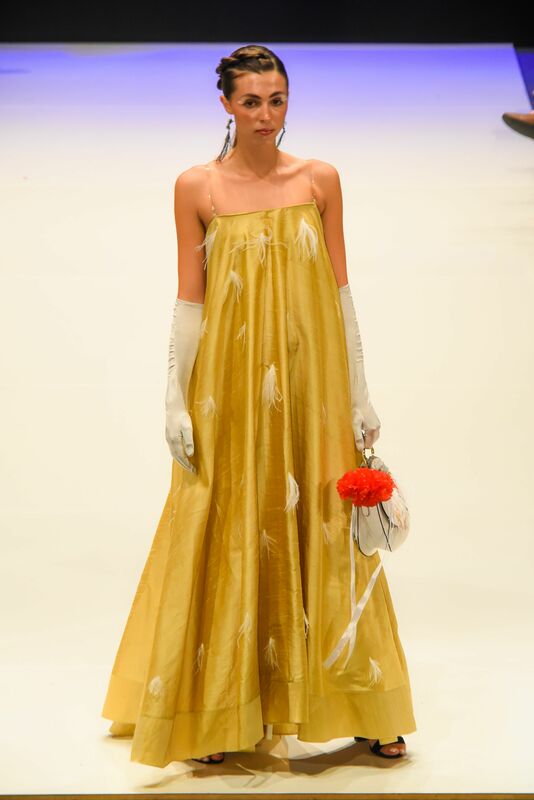 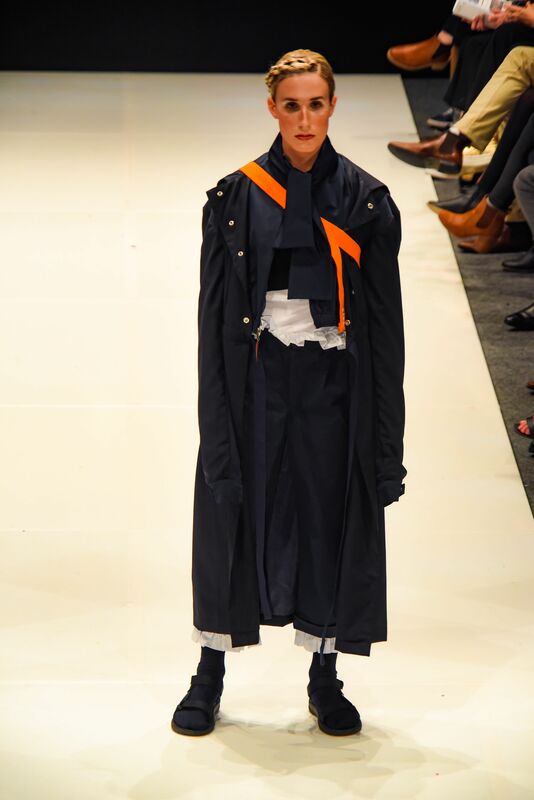 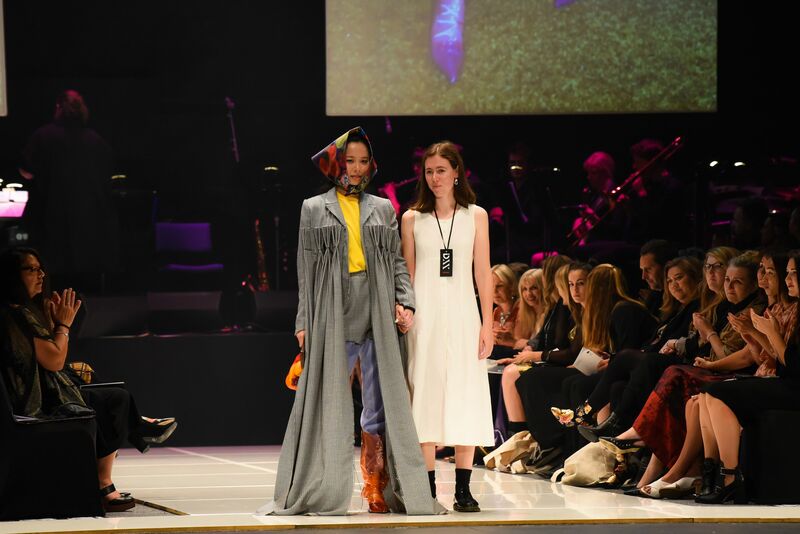 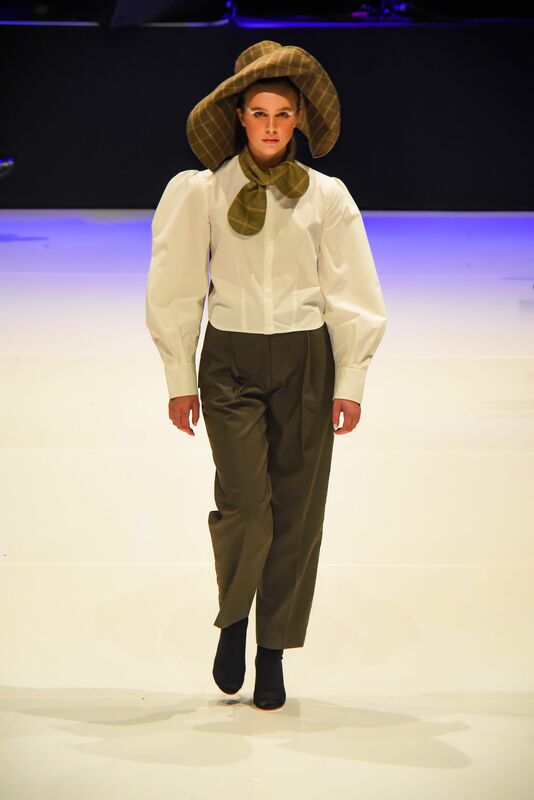 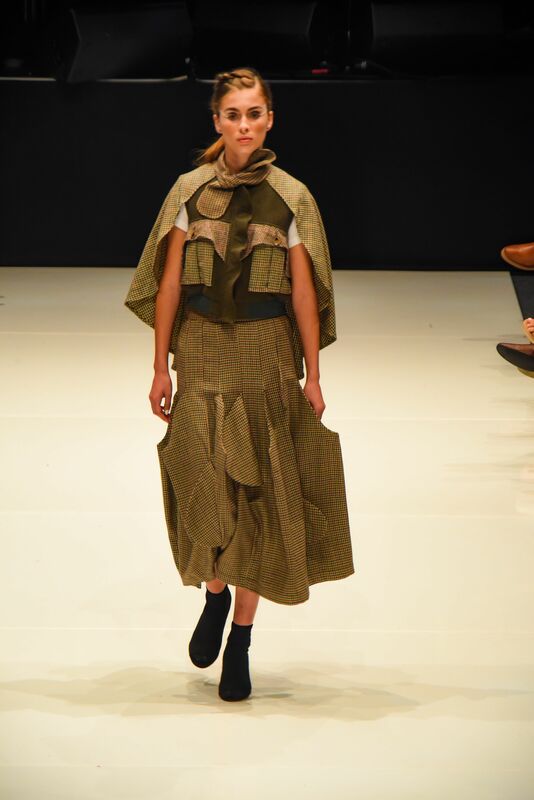 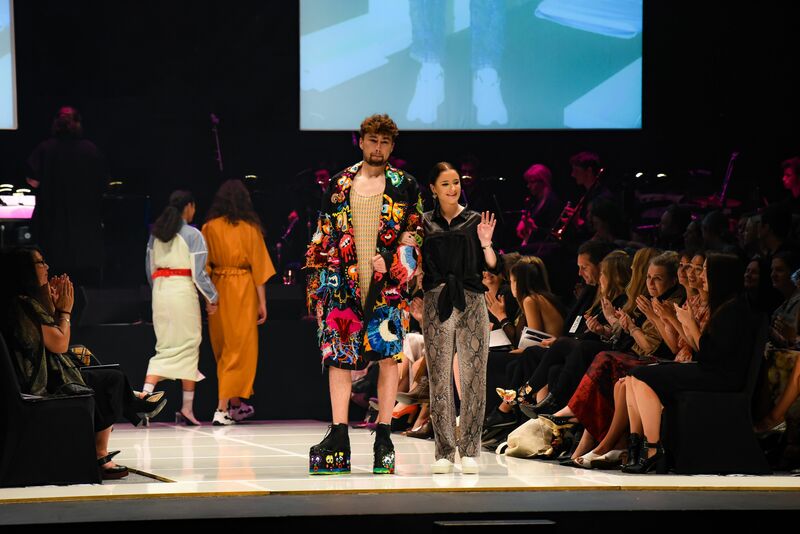 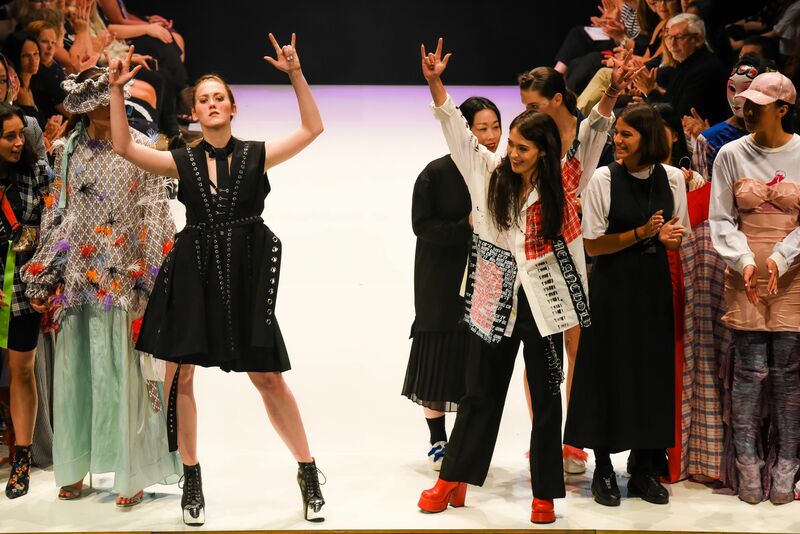 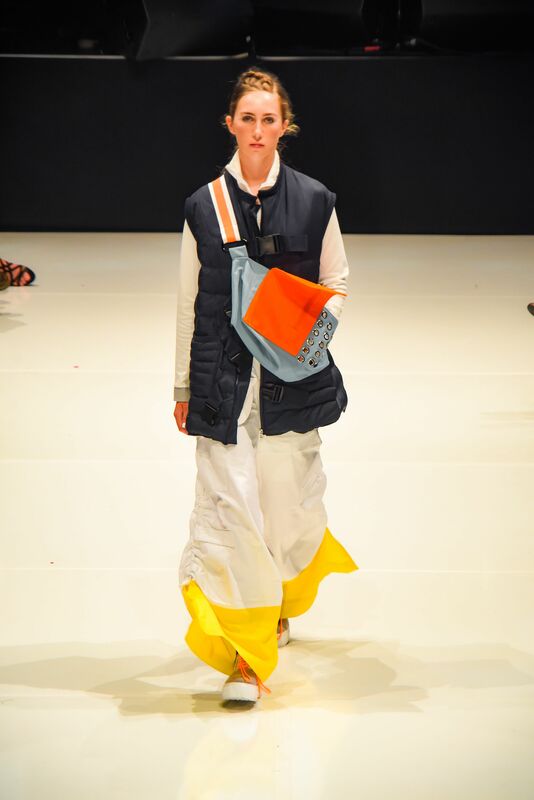 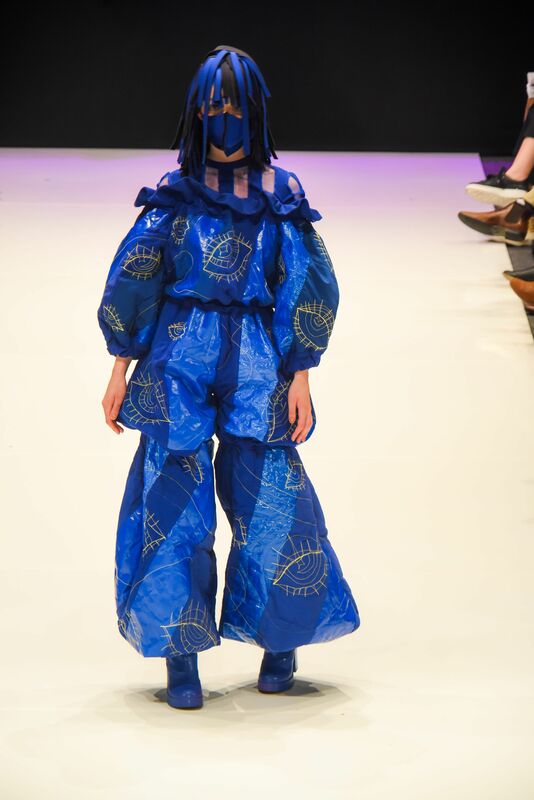 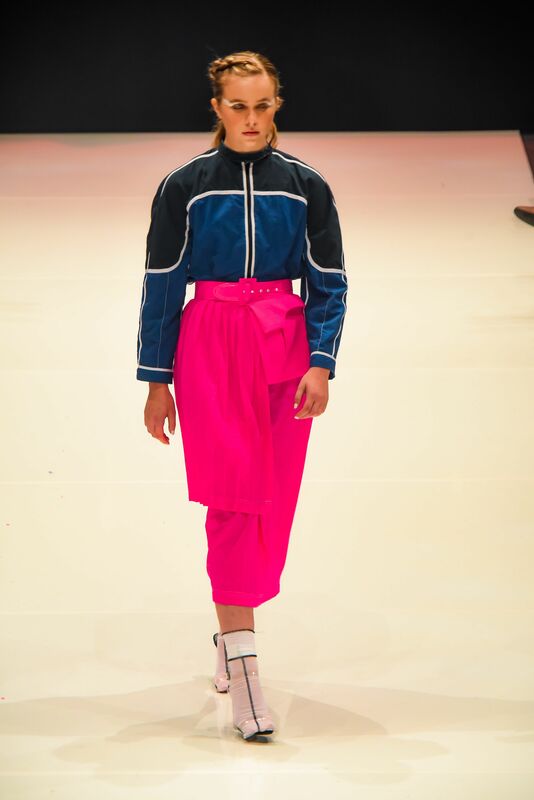 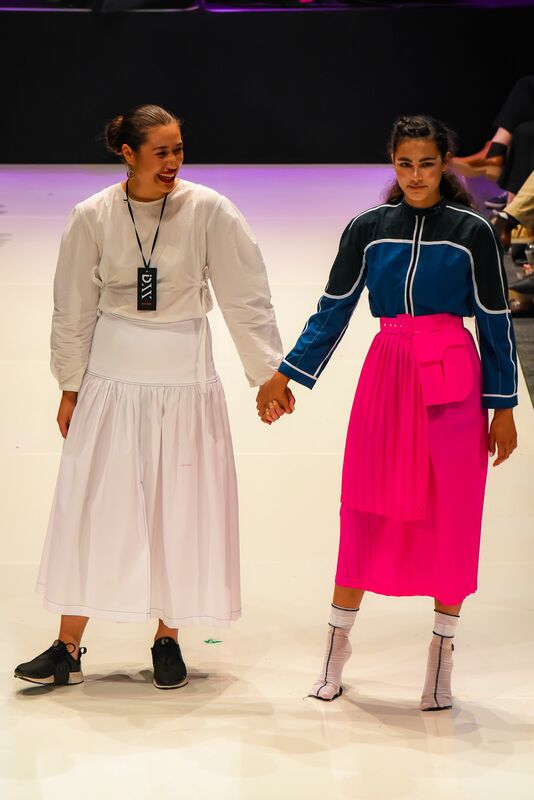 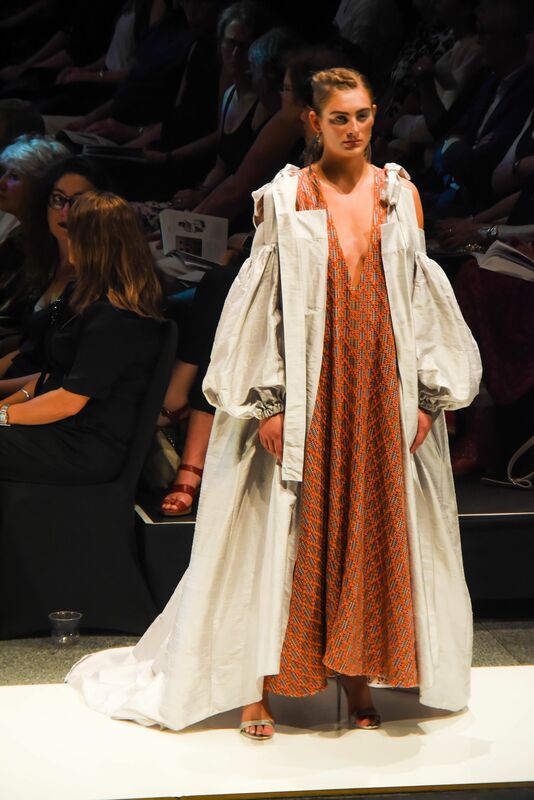 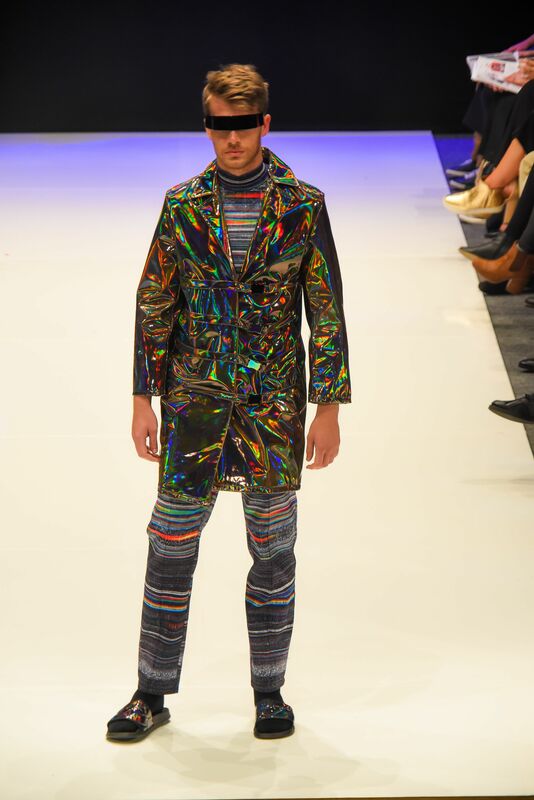 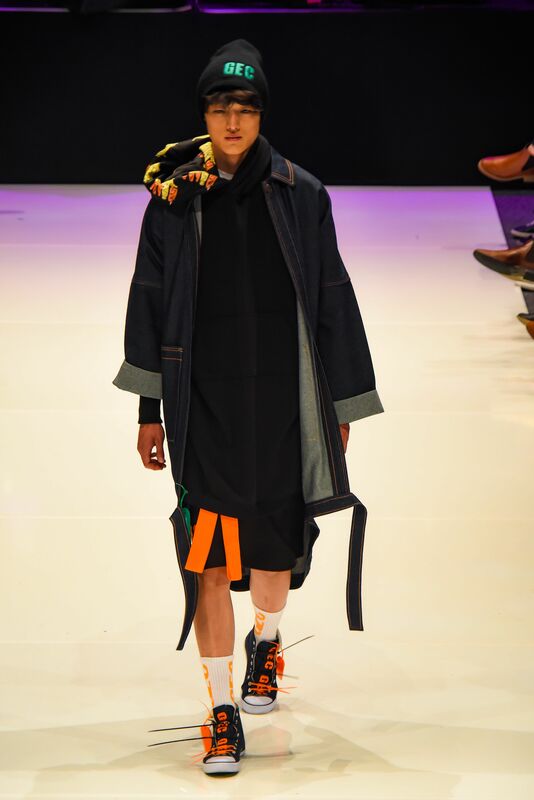 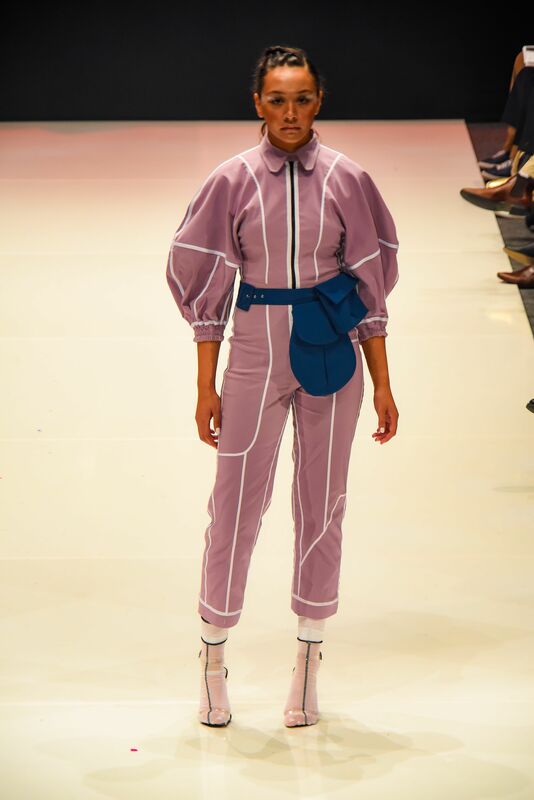 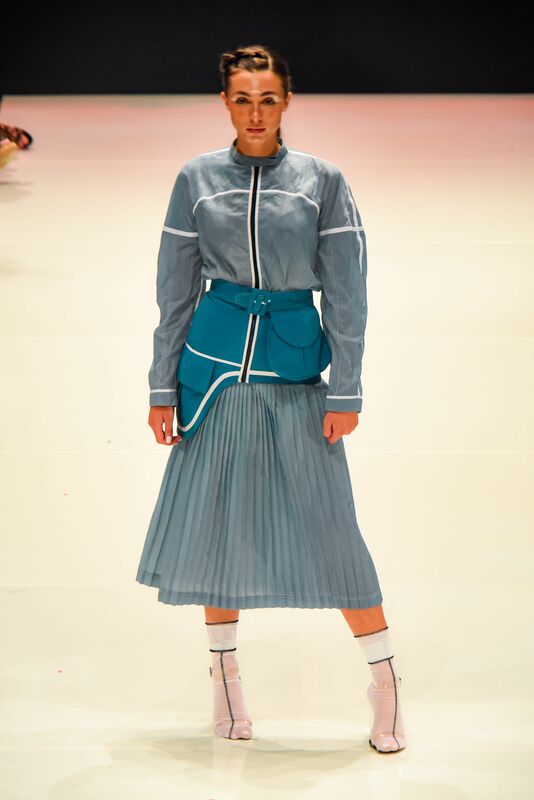 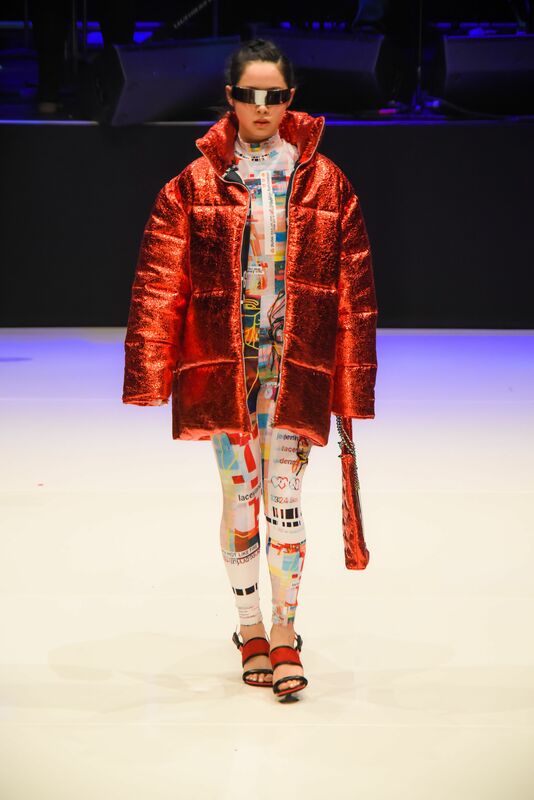 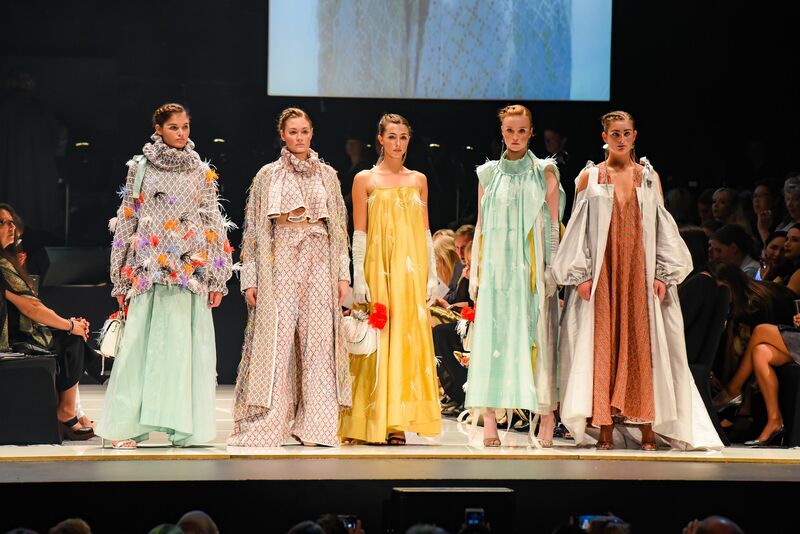 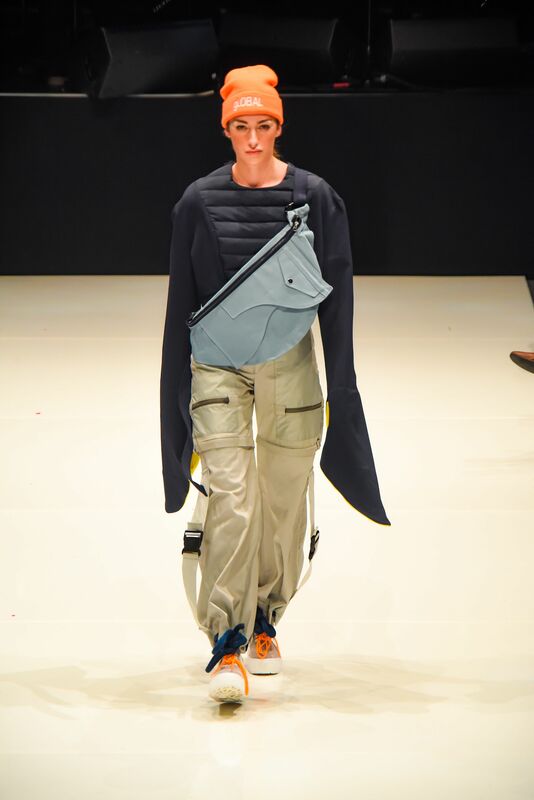 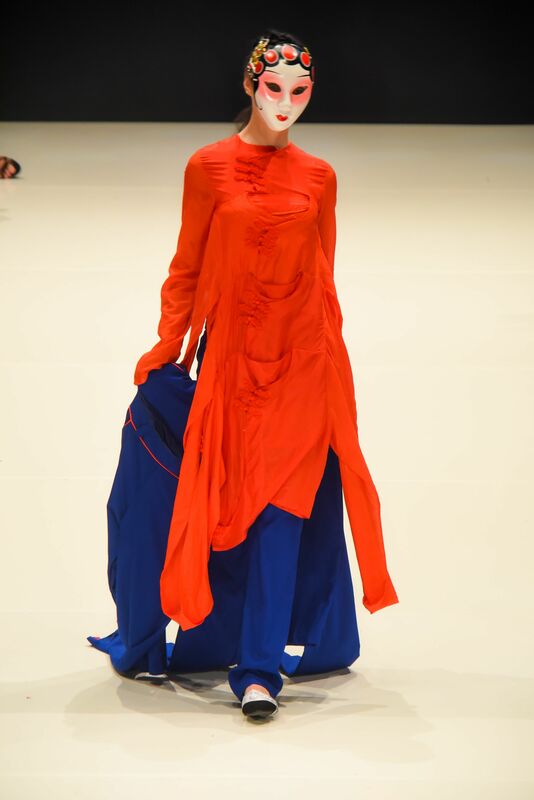 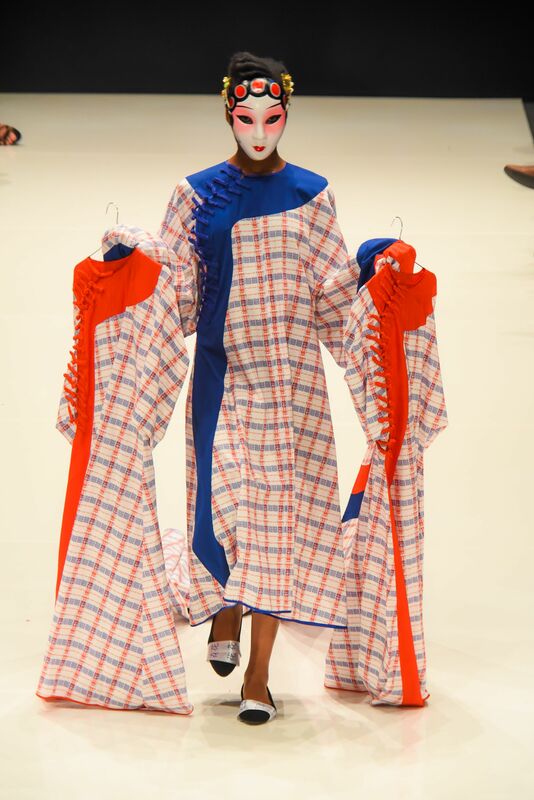 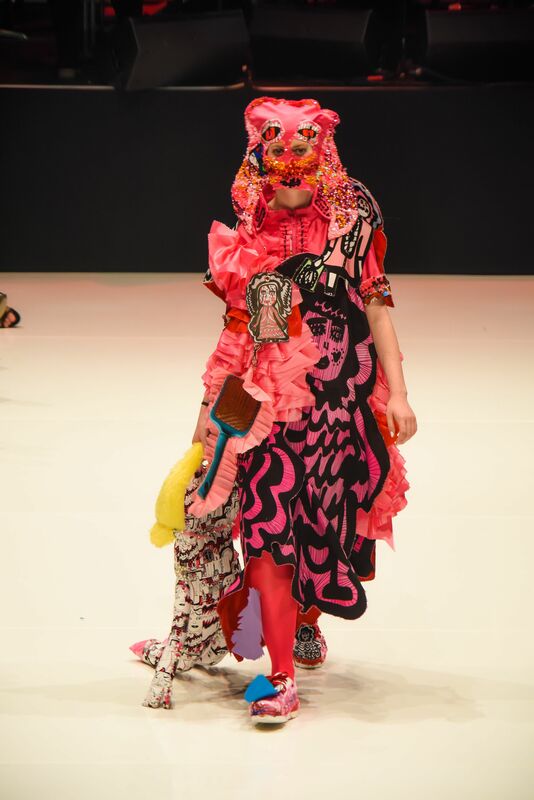 The 20th edition of iD Dunedin Fashion Week was an immense success, with stunning displays from some of the country’s most well-established brands and a fresh selection of international emerging designers. 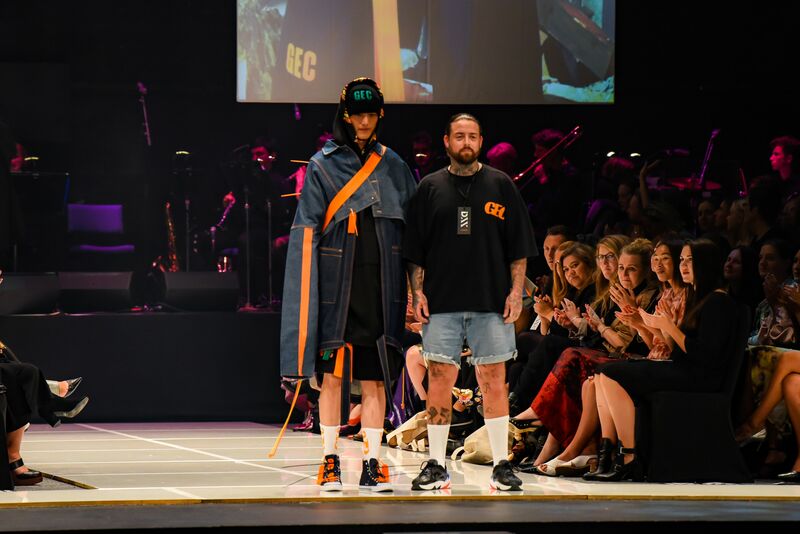 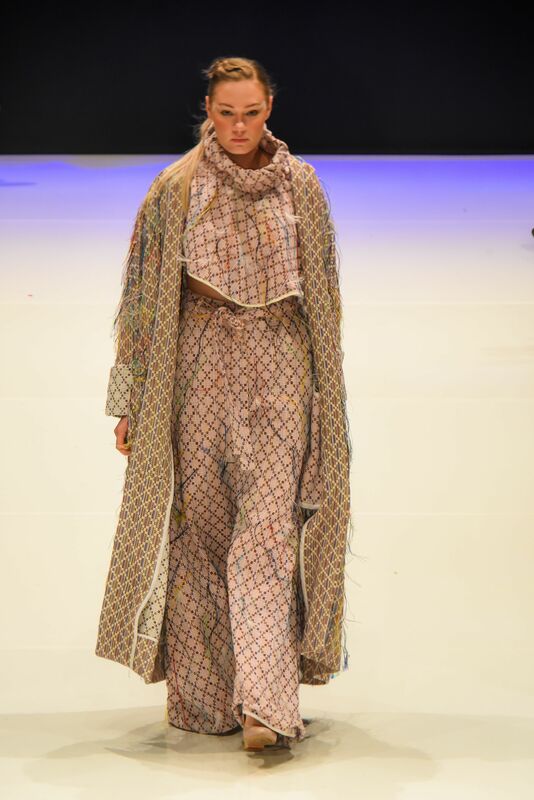 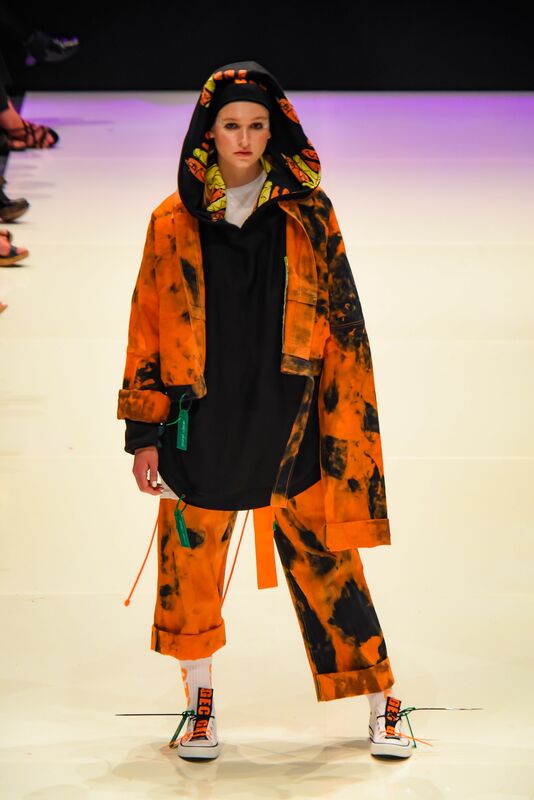 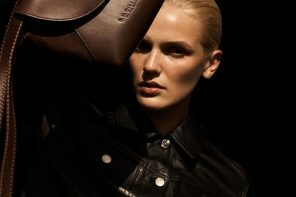 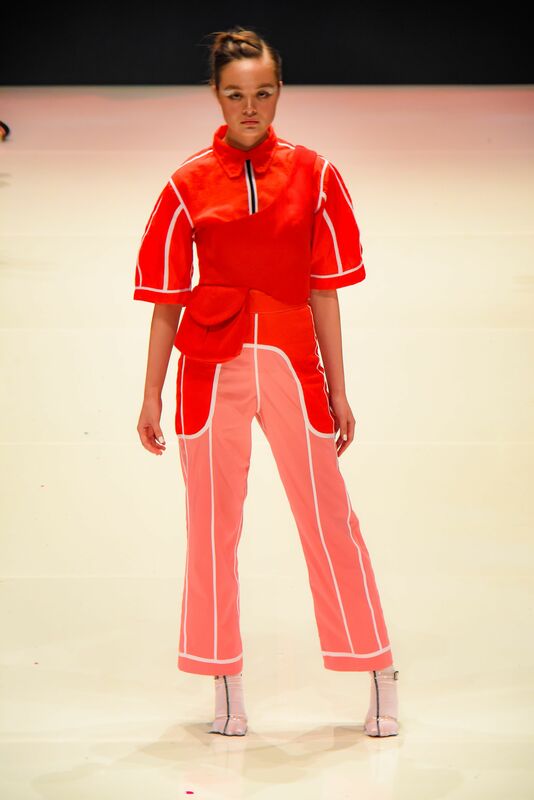 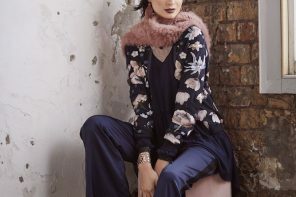 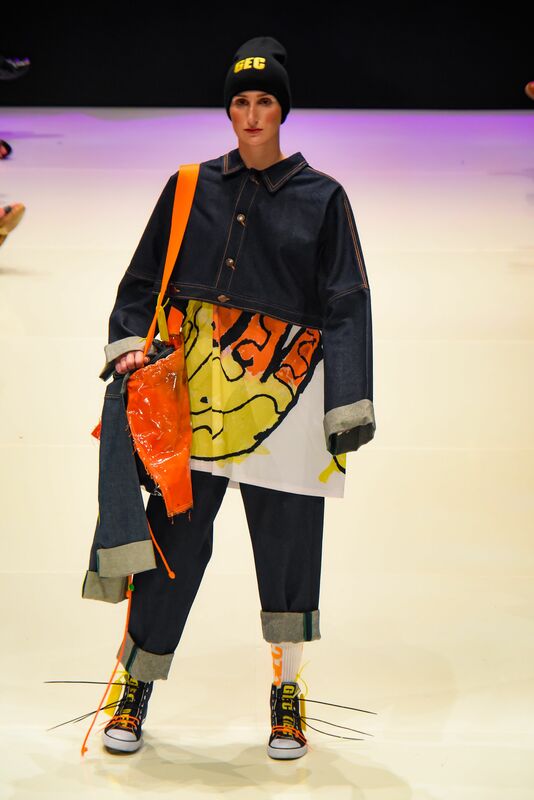 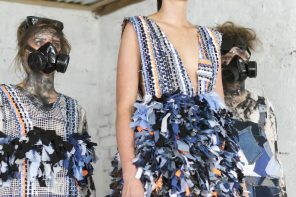 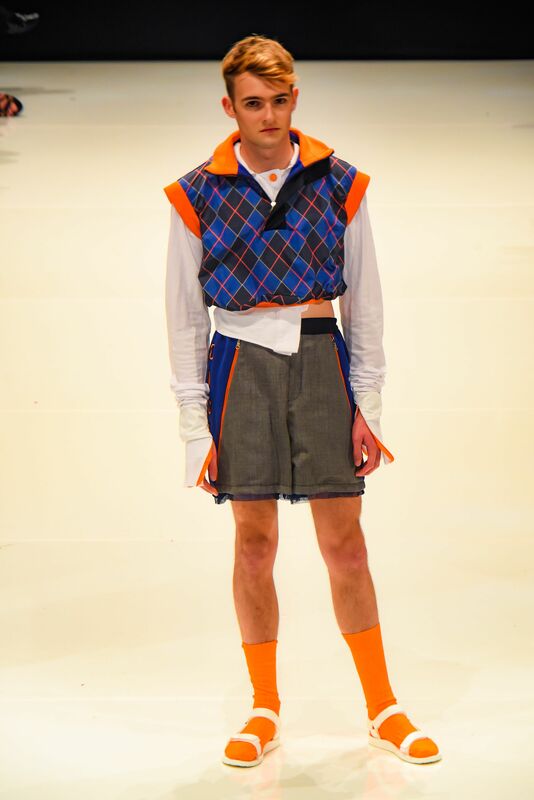 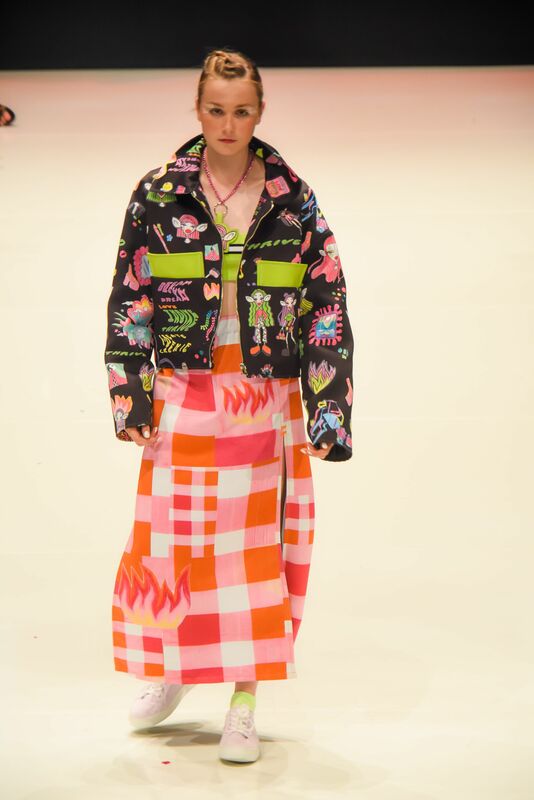 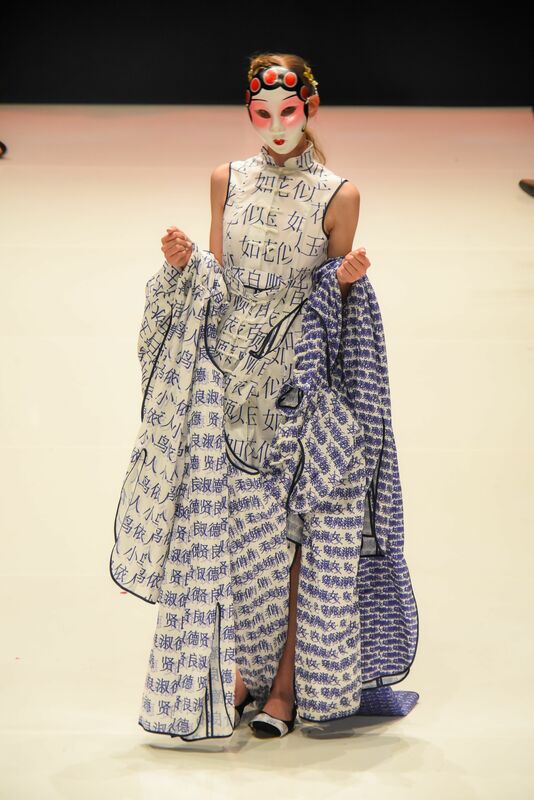 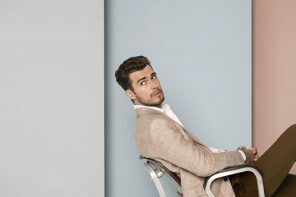 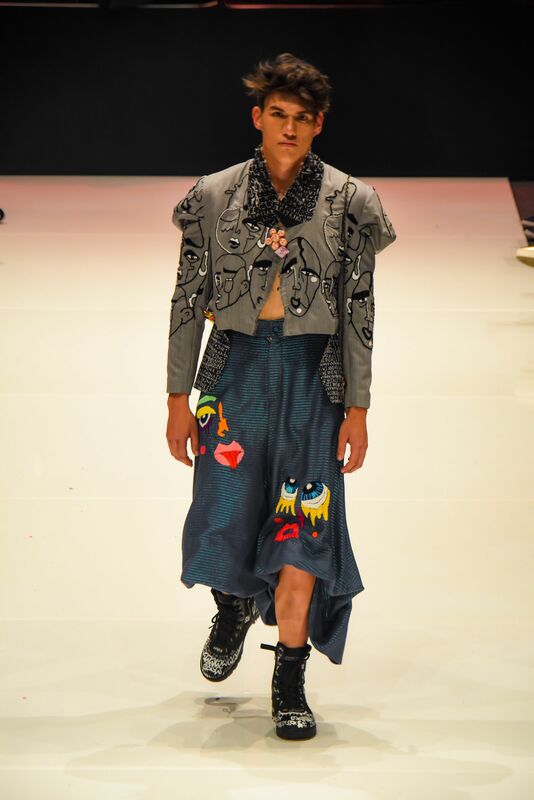 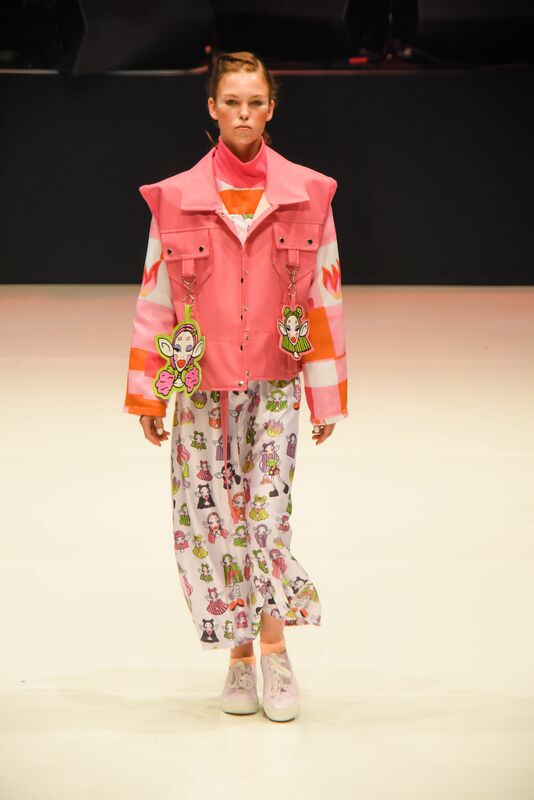 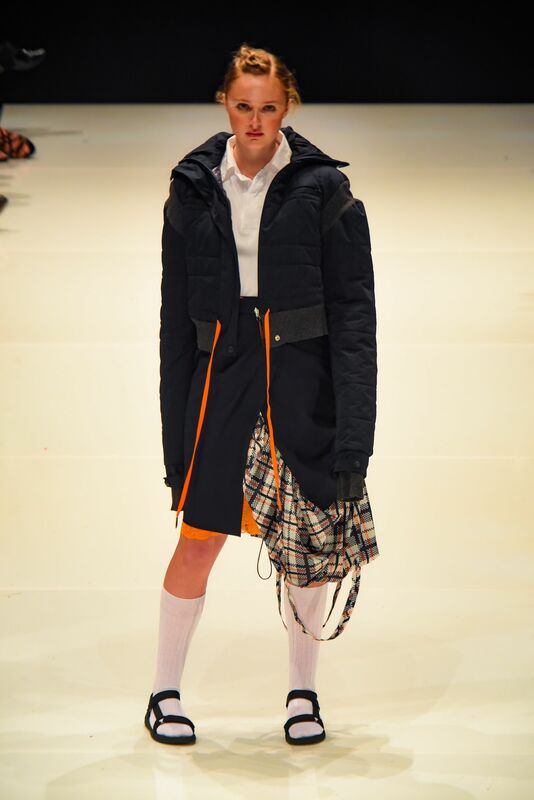 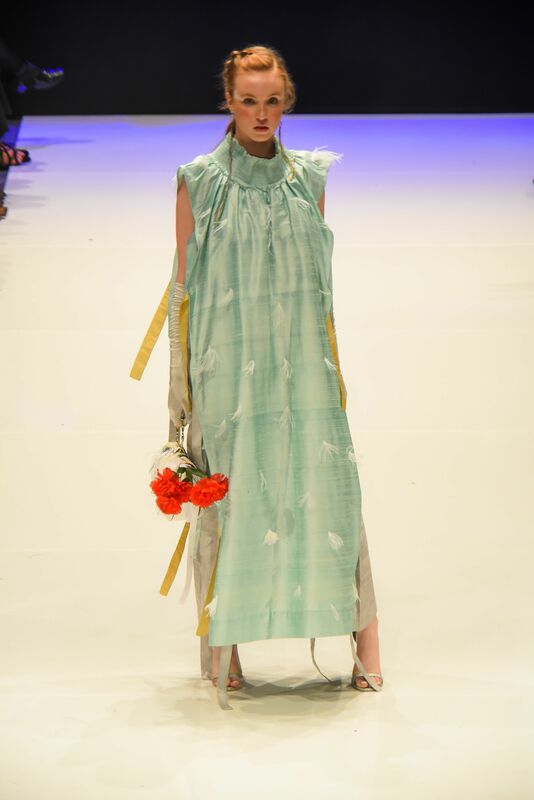 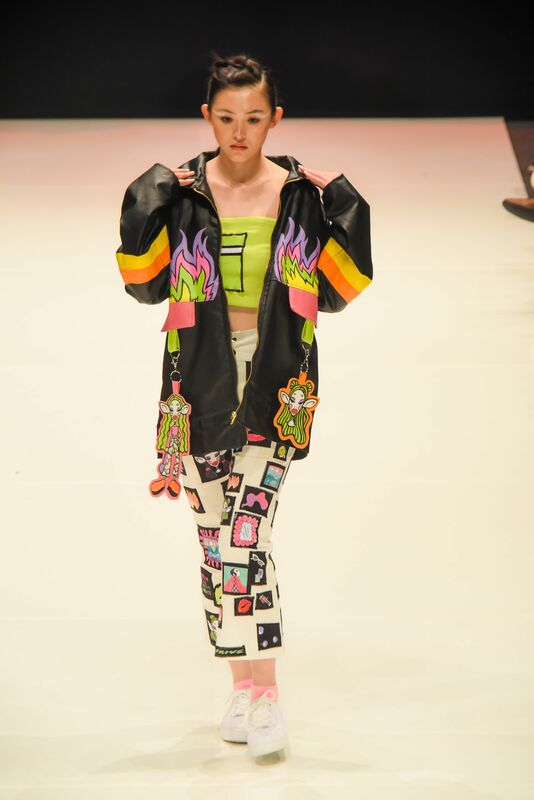 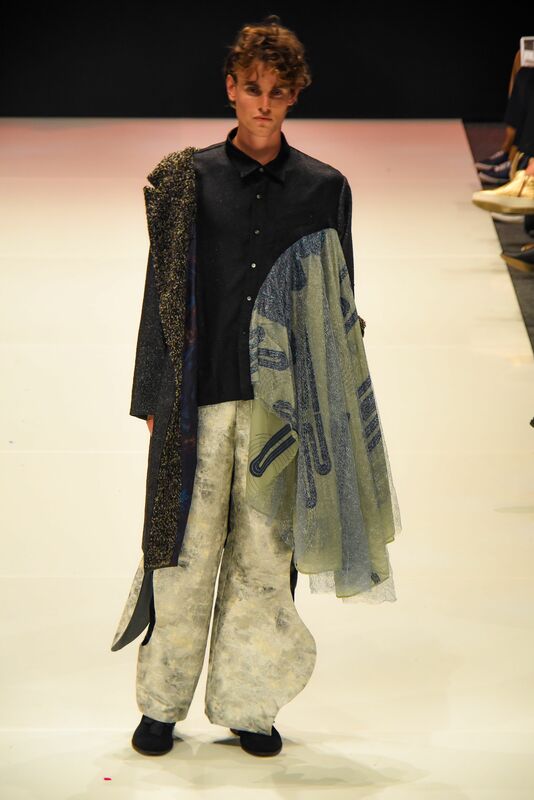 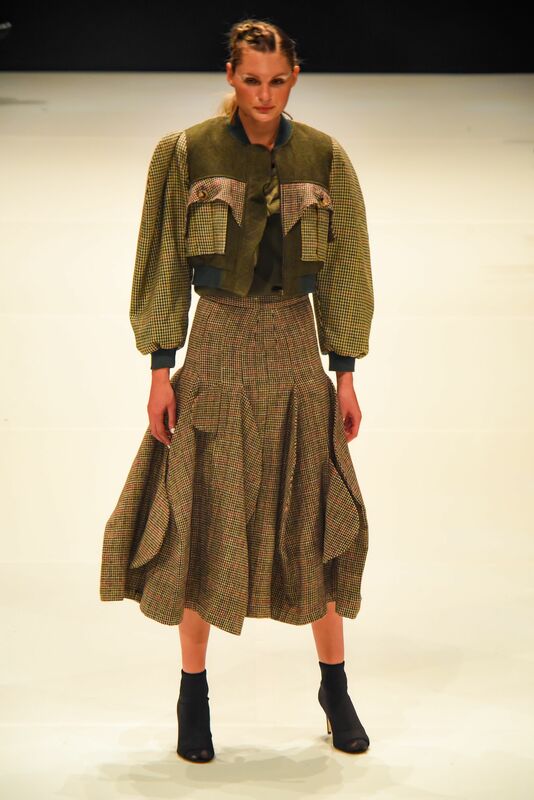 This year’s showcase combined the two shows into one feature-length event, whereby audiences could enjoy the runways of brands such as Liam, Stolen Girlfriends Club and Ruby during the first have of the night and the emerging designers more conceptual displays in the latter. 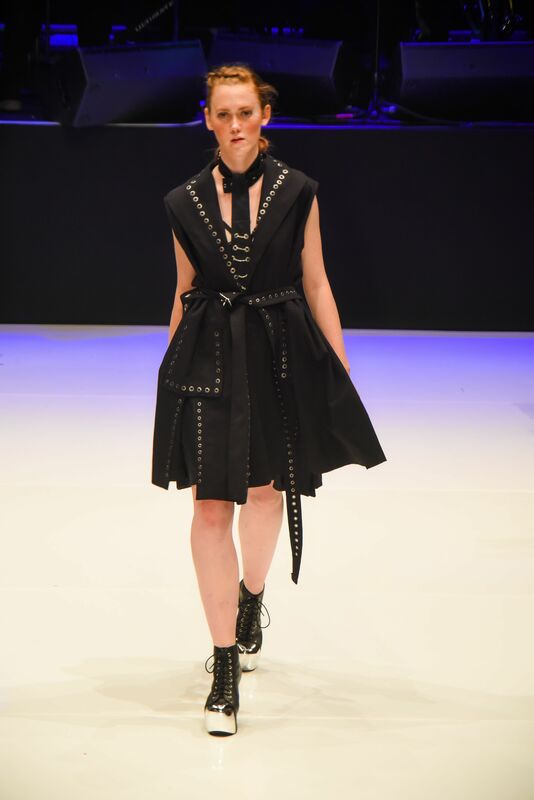 Rebecca Carrington of the United Kingdom came in First Place and was awarded a $6,000 cash price from H&J Smith. 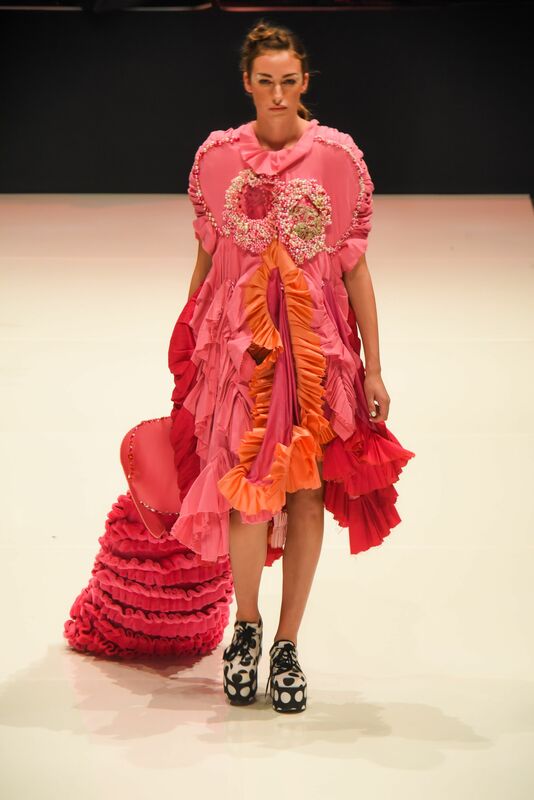 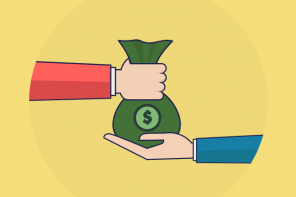 Australia’s Betty Liu was awarded Second Place and received a $4,000 cash prize from the John and Marelda Gallaher Family. 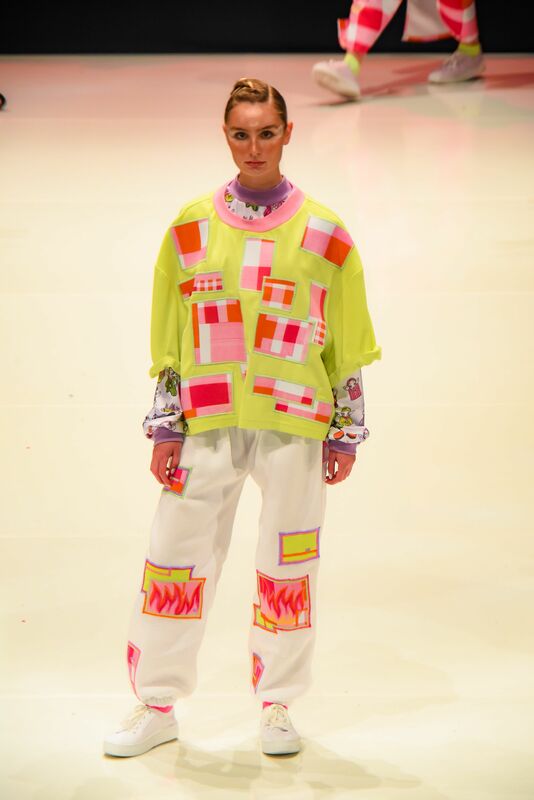 Third place as given to Sarah Hawes from Australia, and she walked away with a $2,000 cash prize from Gallery De Novo. 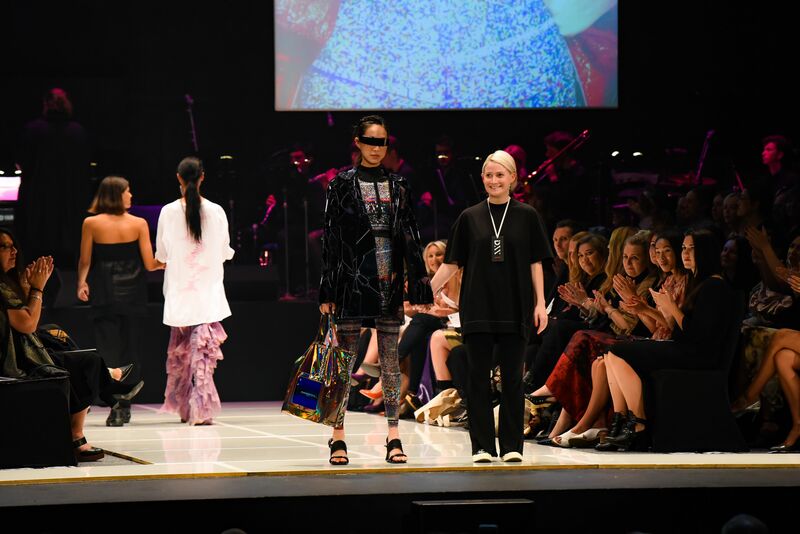 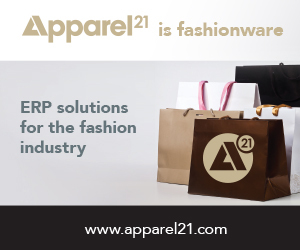 The Apparel Magazine Most Commercial Collection Award, presented to Rosette Hailes-Paku. 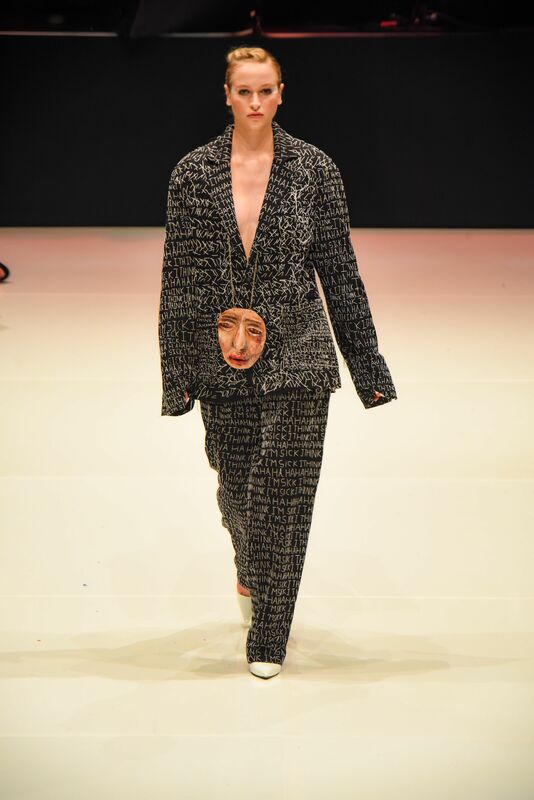 The Viva Editorial Award, presented to Lavinia Ilolahia. 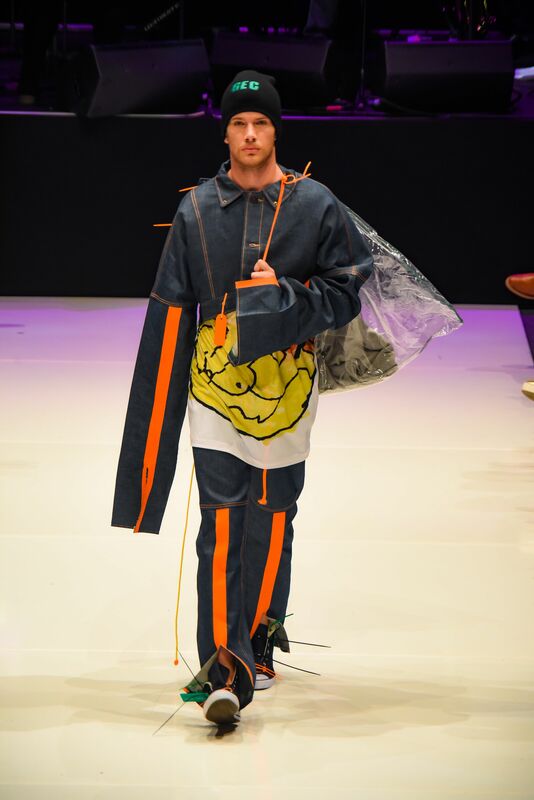 The Blunt Design Award, presented to George Clarke. 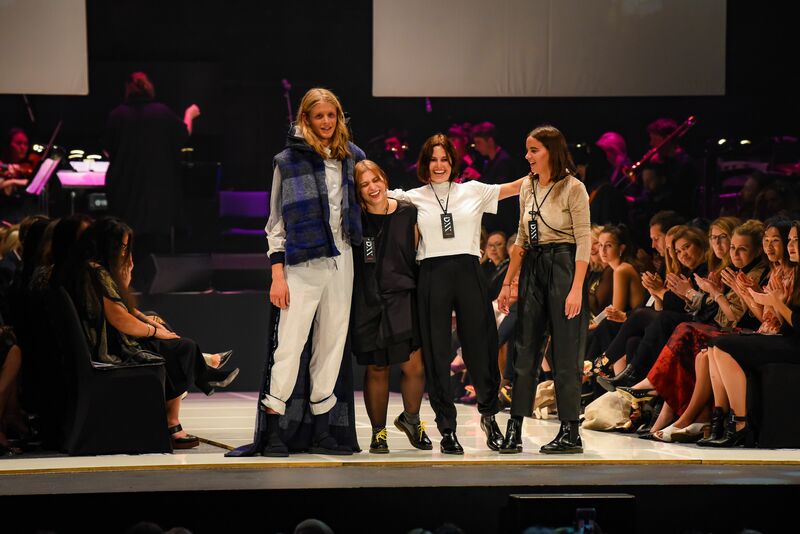 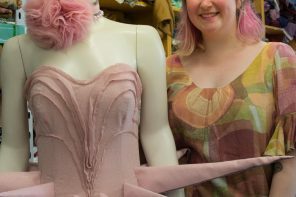 The Fabric Store Award for Excellence in Design, presented to Anna Petry. 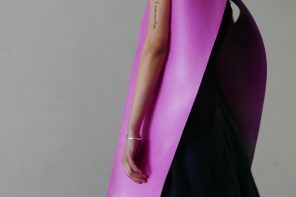 The Therapy + Psychology Free to Be Me Award, presented to Cassandra Casas Rojas. 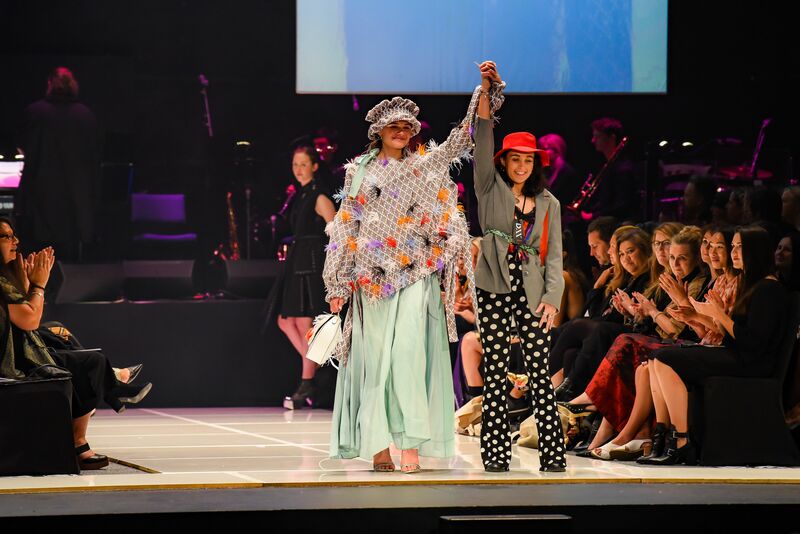 The QSM Carpe Diem Award, presented to Carolina Nicolucci, Micaela Pena and Cataline Perala Martinez. 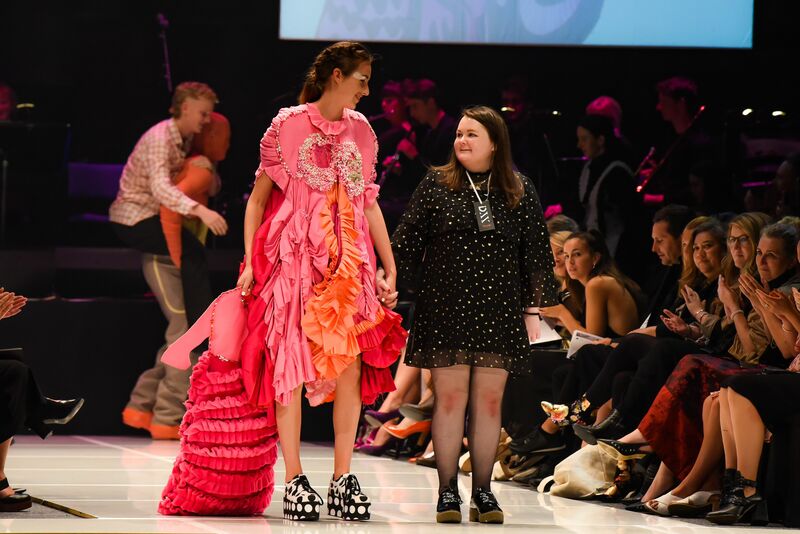 The Beca Sustainability Award, presented to Bethany Cordwell. 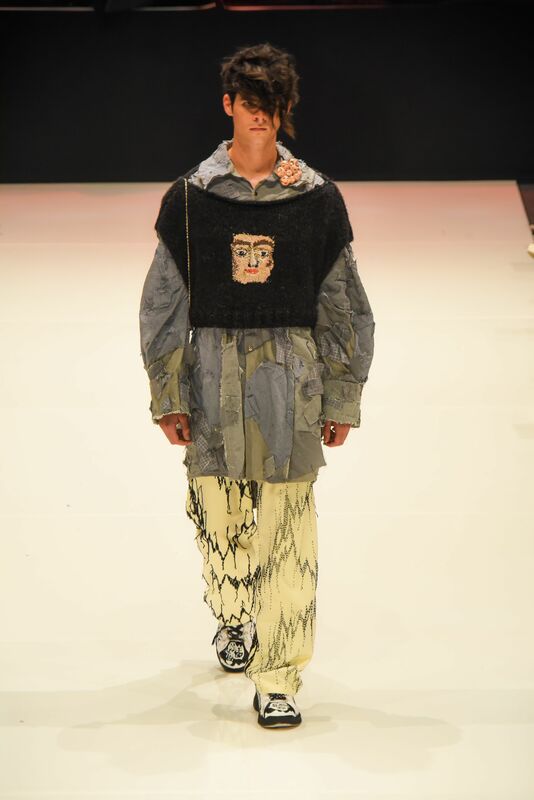 The Cavalier Bremworth Wool Award, presented to Dayun Lee. 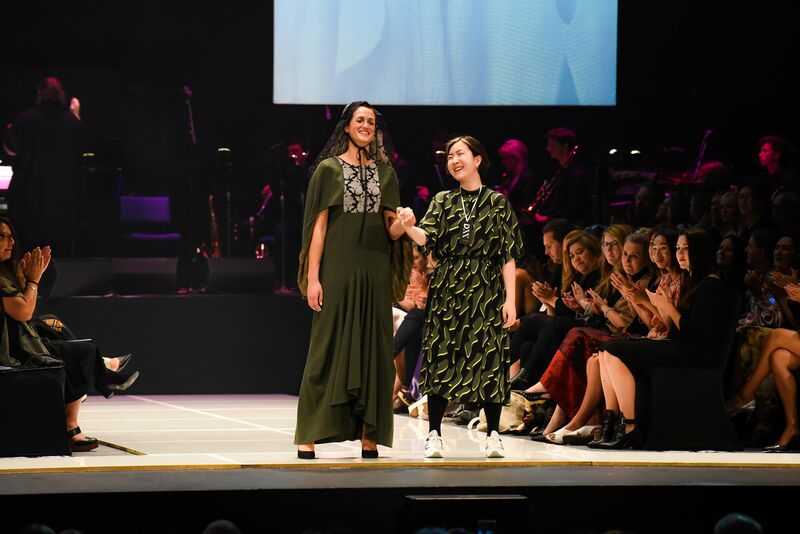 The Holden Arcadia Arrive in Style Award, presented to Eily Shaddock.